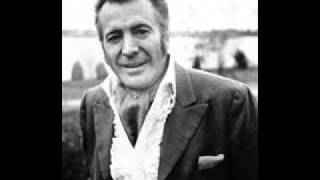 Sáng tác bởi IRVING BERLIN. 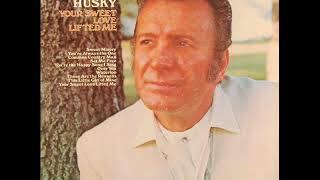 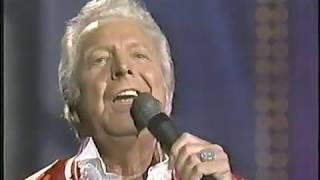 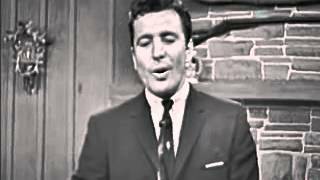 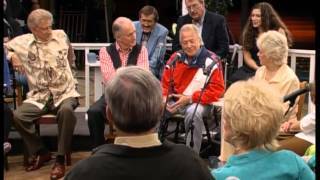 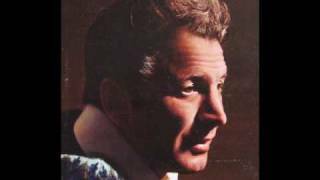 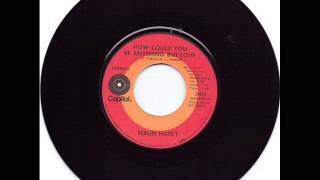 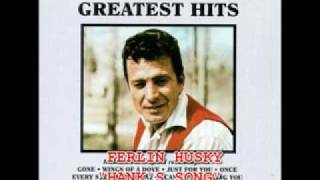 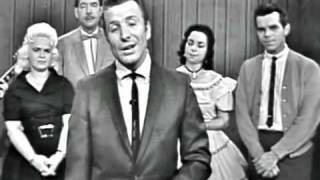 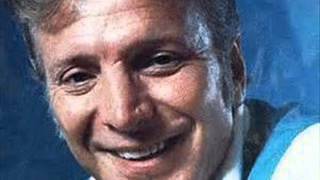 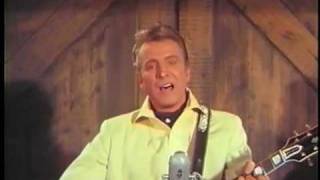 Ferlin Husky "How Could You Be Anything But Love"
FERLIN HUSKY - "HANK'S SONG"
Ferlin Husky As Simon Crum! 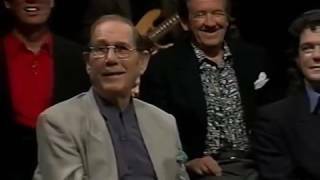 Albums has song "But Where Are You?"